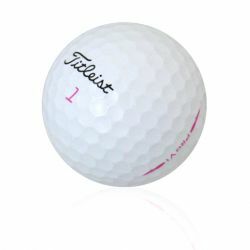 Shop our inventory of premium used golf balls designed specifically for Women. 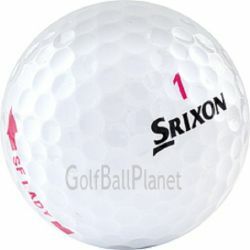 How Are Womens Golf Balls Different Than Mens? 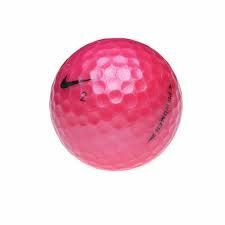 Women tend to have lower swing speeds than men and can have trouble getting the distance out of typical balls. 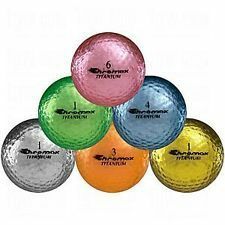 Ladies golf balls tend to be softer, have different dimple arrangements to allow for increased height & flight, and offer different compression ratings. 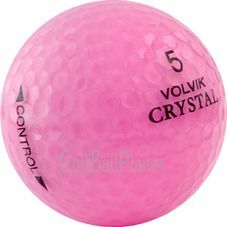 There is more to ladies golf balls than just a pink shell! 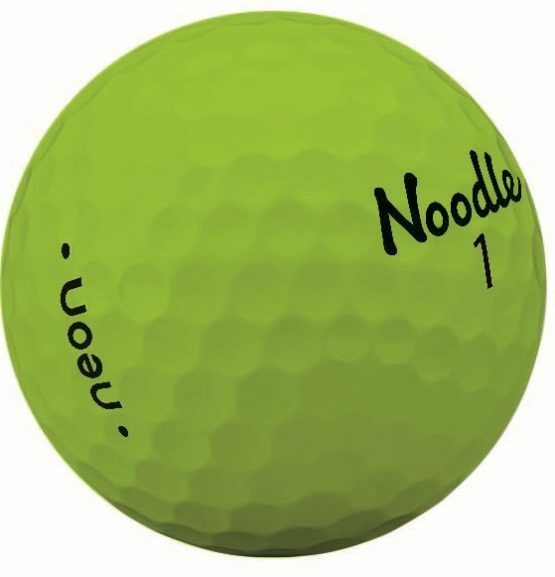 All the used ladies golf balls we carry have been designed specifically for lower swing speeds, lower club speeds, and to maximize performance. 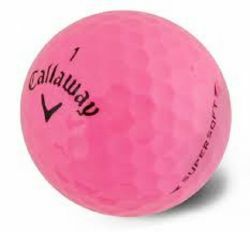 Although women tend to have lower club speeds it doesn’t mean you should ever underestimate them on the course. 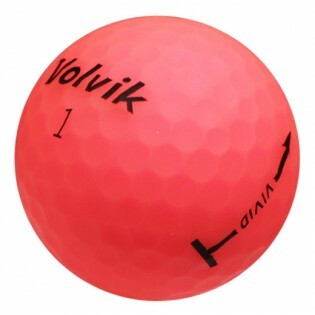 A pink soft ball in the right hands can beat a premium ProV1 any-day! 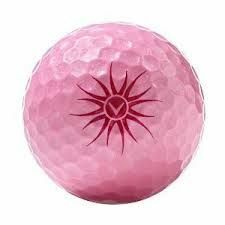 Some of our most popular ladies golf balls include the Precept Lady Golf Ball, Volvik Ladies Golf Ball, as well as the Srixon Soft Feel Lady golf balls, Titleist Pro V1 Pink golf balls, Callaway pink Solaire golf balls, and more! 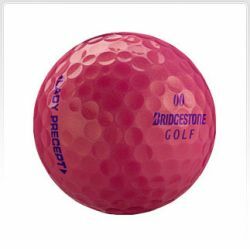 Shop our selection of premium used ladies golf balls below.